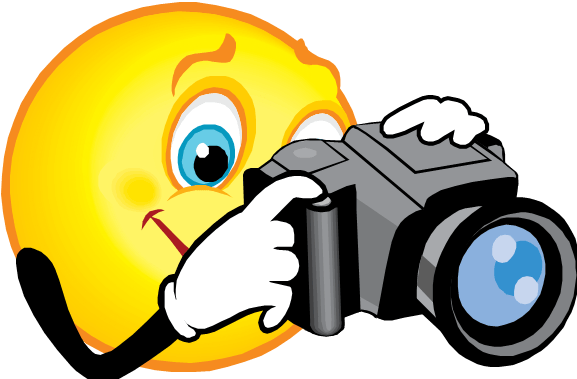 Our school photos will be taken tomorrow. Students must be in school uniform and need to make sure they have their photo order envelopes. Family photos will be taken on request- envelopes can be collected from the front office.